The Ecoverse story began in 2001 with the introduction of the Doppstadt line, sold through DoppstadtUS, and has since grown to incorporate BACKHUS, Backers, Tiger, Stationary Solutions, and Harvest Quest. Headquartered in Avon, Ohio, Ecoverse delivers a full line of environmental processing equipment. The Doppstadt line is second to none in fuel efficiency and integrity. Through distributors across North America, DoppstadtUS has been adding value to operations by increasing their efficiency and providing support for all their needs. With precision German engineering, the Doppstadt shredder, screener, grinder, chipper, and “2 in 1” Kombi have become the standard bearer for consistent delivery of high quality finished product. 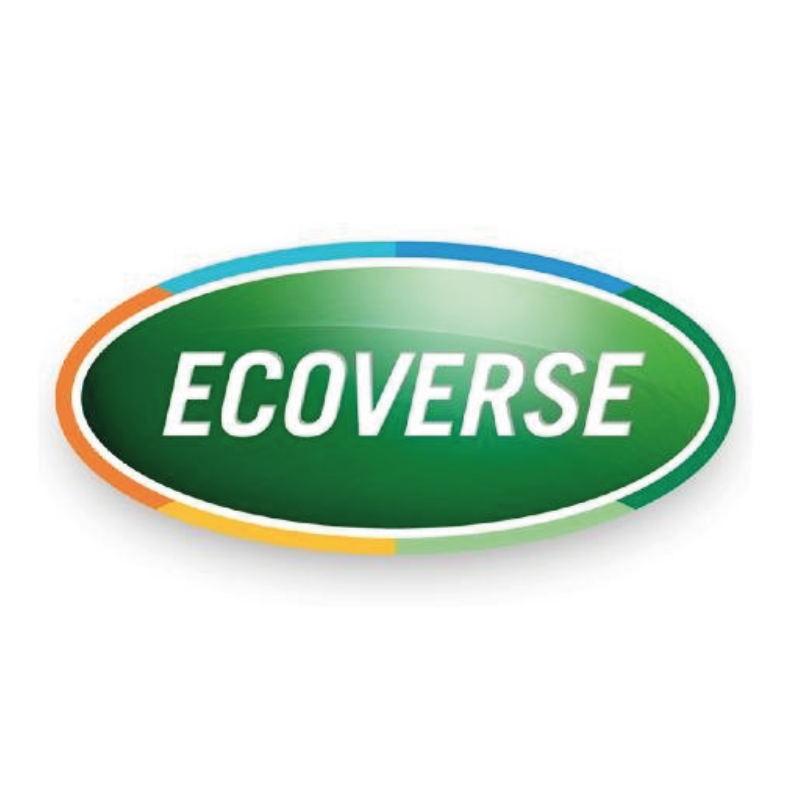 Ecoverse is the master distributor for Canada and the United States. Along with Doppstadt, Ecoverse has brought BACKHUS compost turners and Backers star screens into the fold, further completing the full offering of superior environmental solutions to North America. With decades of accumulated knowledge and experience, Ecoverse launched Stationary Solutions that offers turnkey systems and individual stationary components, including sorting stations, trommel screens, shredders, grinders, etc that can be used in applications such as C&D, compost, green waste, and many more. Ecoverse is committed to delivering effective solutions to customers that will increase their bottom line. The pursuit of innovative components led Ecoverse in late 2013 to acquire the Harvest Quest Catalyst, which dramatically reduces the time it takes for material to compost. Well known for their MSAP process, the Harvest Quest compost Catalyst improves efficiency and lowers operating costs across a range of compost applications and is particularly effective in the processing of food wastes and bio-solids.